The 2nd in a series of Conversation with the Newsmakers from around our region. 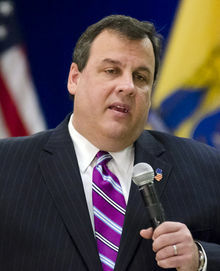 NJ Governor in Washington to talk about Missed Opportunities for States. North Jersey Radio Network Washington Correspondent Charmil Davis covering President Obama at the Congressional Black Caucus Annual Dinner 2013. In his first Book former Newark Mayor Sharpe James write about his career as the leader of New Jersey's largest City and has good things to say about Cory Booker as Senator. 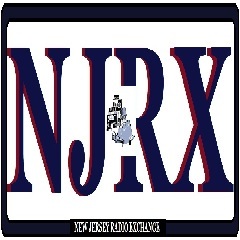 New Jersey is currently available for new projects and is available to travel In state/province. From Wall Street to Ambassadorship Phillip Murphy. Could he be next New Jersey Governor?